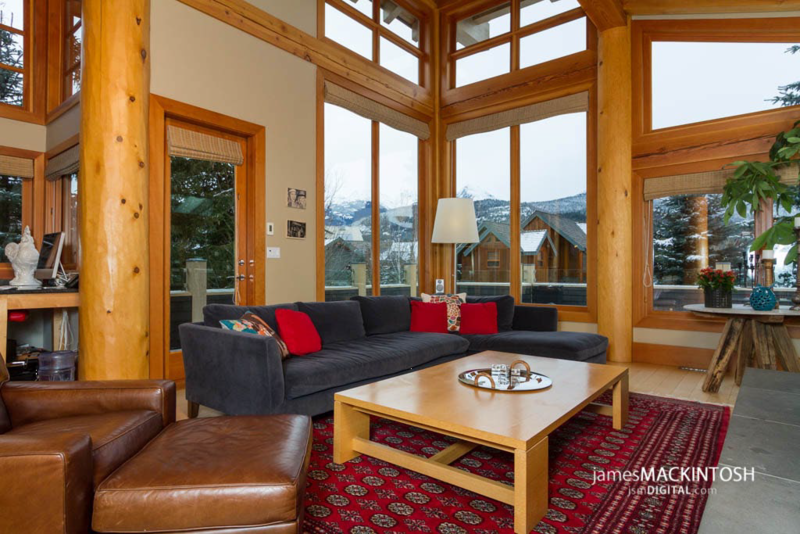 A place in the Village, adjacent to the Whistler Golf Course, and just a 5 minute walk to both mountains' gondolas. At the Tantalus Resort Lodge, you'll find a comfortable, contemporary lodge where you can make the most of your holiday and your budget. The Tantalus is perfect for families and singles. The Tantalus Lodge features large spacious suites and great facilities on 6.5 acres of beautifully landscaped scenery. The Tantalus will even accommodate your best friend -- Fido! Pet-friendly rooms available upon request.